Concerned about your child’s facial appearance or crowding teeth? Orthotropics literally means ‘Growth Guidance’. Using appliances, incorrect growth of the face is corrected. Forward growth provides room for all 32 teeth and an improved facial appearance. Treatment varies between 1-3 years depending on age and severity of the problem. Who needs, or might benefit from treatment? Who is orthotropics suitable for? 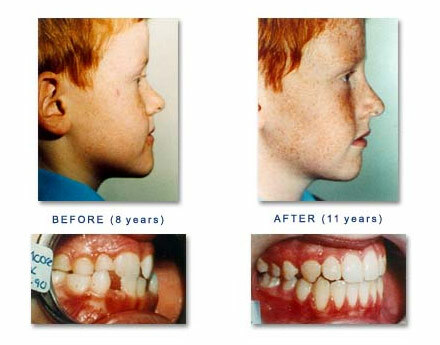 This treatment is generally most suitable for children aged between 7-9 years old, where orthodontics is more suitable for teenagers and adults. 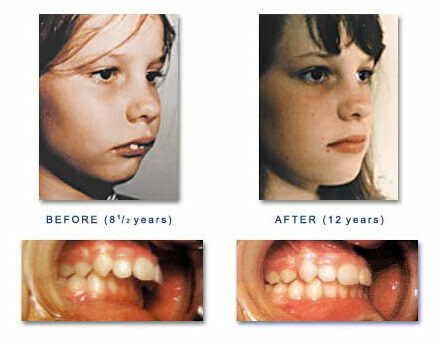 If you think your child could benefit from this treatment please contact us to arrange a consultation. If your child is over 9 years old or if you are an adult considering teeth straightening, Orthodontics or a Smile Makeover may be a suitable options.